 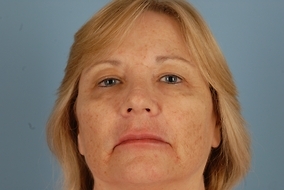 59 year old female who complained of looking and feeling older than her age and desired a more youthful appearance for her face. 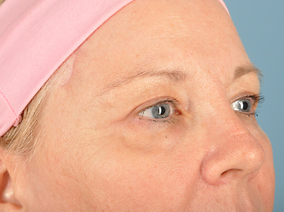 Her main concerns were her drooping eyelids and brown spots. 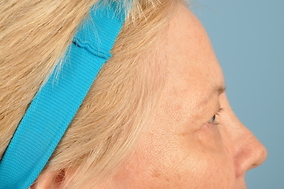 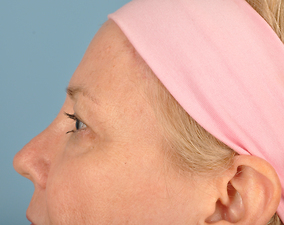 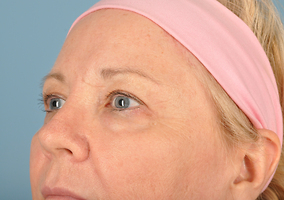 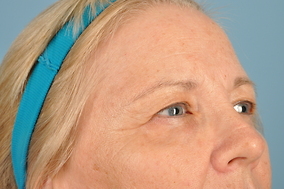 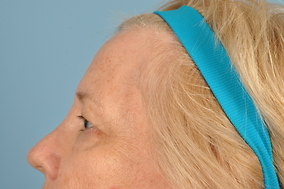 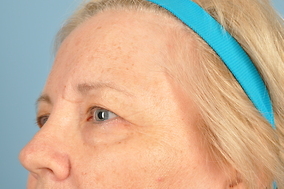 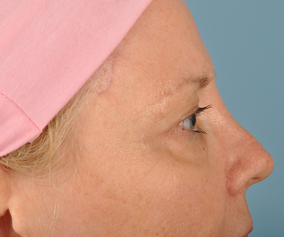 The patient underwent laser resurfacing to the face using our Smart Skin CO2 Factional Laser, a hairline browlift and an upper blepharoplasty. 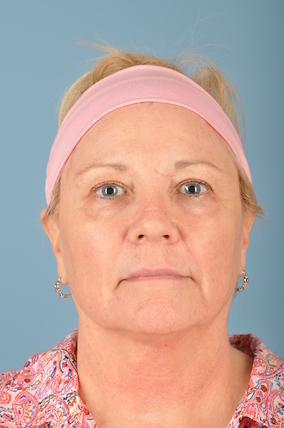 The patient looks morea alert and refreshed and she is very happy with her results.Her improved skin color and texture gives her a more youthful look.